The requirement of reliable manufacturers and exporters has forced us to provide you high ranking quality products on most comfortable prices. 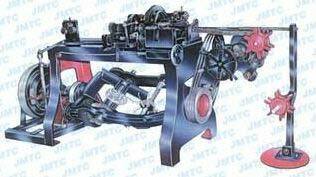 We are the unmatched wire winding machine exporter in India who announced a wide array of modern technology based wire machinery and wire cutting machine. 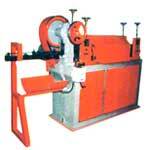 These wire machinery is used to cut every kind of wire effectively. 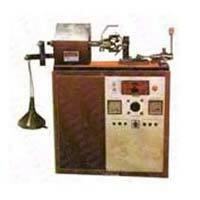 Furthermore these are bona fide machinery that can produce in bulk in a day. We are here to expand our market through your appreciable support. Our products have global presence and are exported across the globe. Optimal quality product on sensible price is all yours for taking. 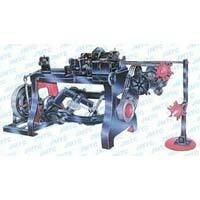 We are keenly desired to expand our business with you through friendship based relationship.